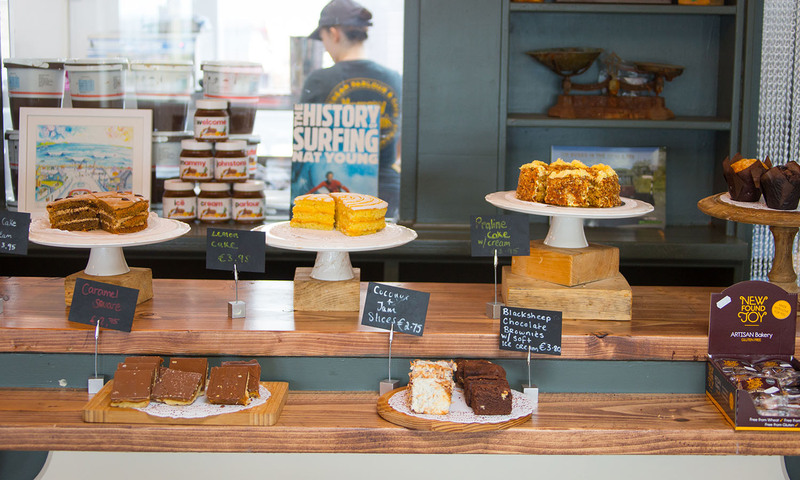 You might not think you’d discover a real gourmet treat in a tiny Irish beach town, but creamy gold awaits those who venture to Strandhill in County Sligo. The folks at seaside Mammy Johnston’s have been making gelato for three generations and now its chief ice-cream churner, Neil Byrne, has struck gold in the home of gelato. At Italy’s Sigep Rimini trade show, which brings artisan bakers, gelato makers and coffee connoisseurs together, he picked up an award for the best honeycomb-flavoured gelato. Seems like these two countries share more than just the first letter of their names.